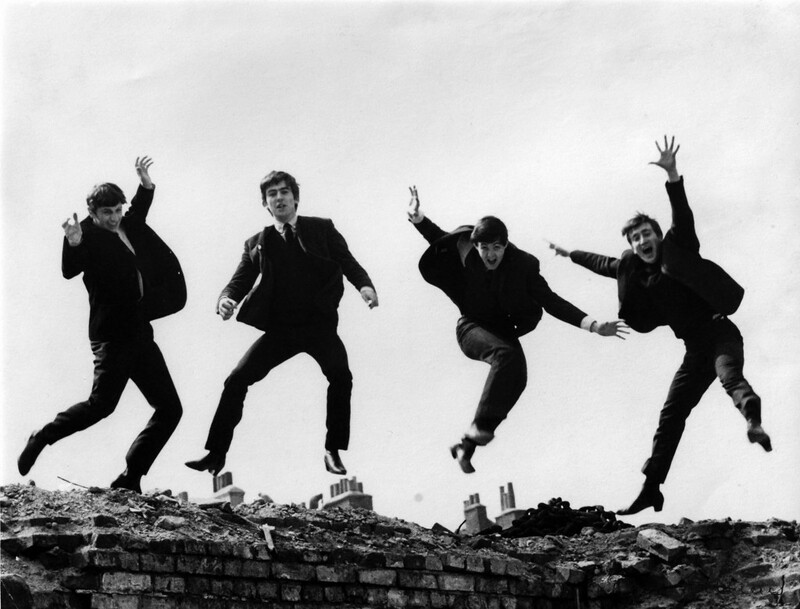 This is an advanced English Lesson about The Beatles with discussion points, reading, vocabulary and idioms. 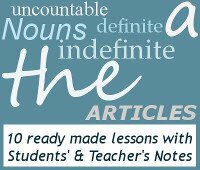 There is a free downloadable printout of the Teacher's Notes at the bottom of the page. How does their music compare to modern pop music? How many songs of theirs can you list? Write the following synonyms onto flashcards and get the students to match them up. Once they have done this, and understand the words, get them to play memory (turn over the words and students have to take turns turning over 2 cards until they find matching pairs). While playing memory, they need to ask each other questions using at leat one of the words they have turned over. In the downloadable notes at the bottom of this page you will find a reading about the Beatles. The text is divided into 9 sections, with unusual and interesting facts about their lives and success. Cut the reading up into its 9 sections and distribute them amongst the students. Get them to read their text and share their information with the rest of the class. Paul McCartney was knighted in 1997. Get the students to research why he was knighted and what people are normally knighted for. Are there any other famous people that they know that have been knighted? Get them to gather as much information as they can about being knighted. Get the students to fill the missing words into the sentences, and then from the context, try and work out what each idiom means. What he said rings a___________, but I can’t remember the details of what happened. He told me I could ____________in at any time, but I didn’t have anything useful to add. If you want him to remember anything you have to ___________it into his head. He’s been exercising every day, so he’s as fit as a______________. It’s ____________to my ears to hear that I passed the exam. I don’t want to sound like a broken/stuck ___________, but have you cleaned your room yet? I bought these awesome jeans because they were going for a ___________. Your design looks great, but I think it could do with a bit of ___________ tuning. After they know and understand the idioms, get the students to take turns drawing each idiom, so the other students can guess which idiom it is.